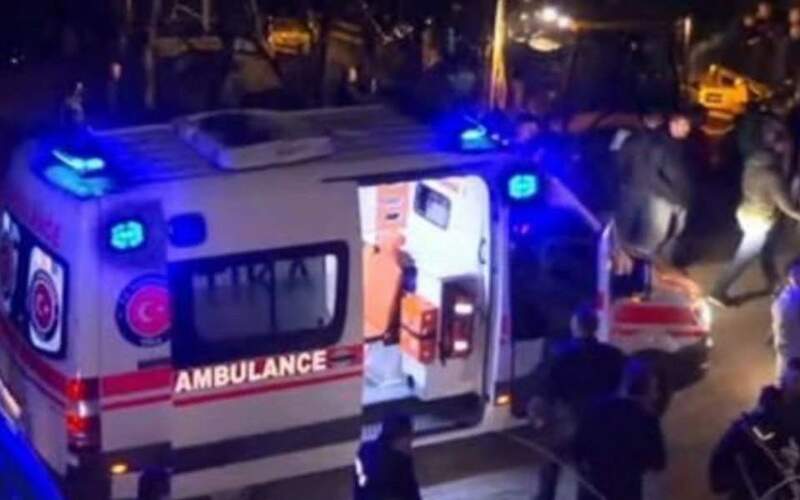 Greece’s foreign ministry expressed its condolences over the deadly bus crash in North Macedonia on Wednesday night that killed 14 people and injured dozens more. “Deeply saddened by tragic road accident on the Skopje-Tetovo highway. Our thoughts go out to the victims’ families and loved ones,” the ministry said in a tweet. The bus overturned after plunging 10 meters down the ravine near a highway between Skopje and the town of Tetovo.